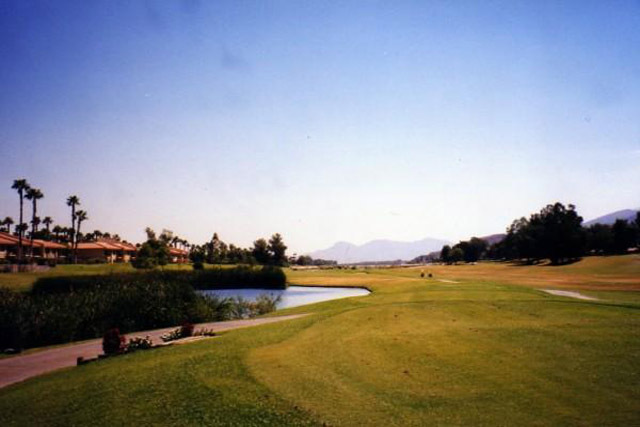 Most golfers are surprised to realize just how affordable the Los Prados Golf Course really is. 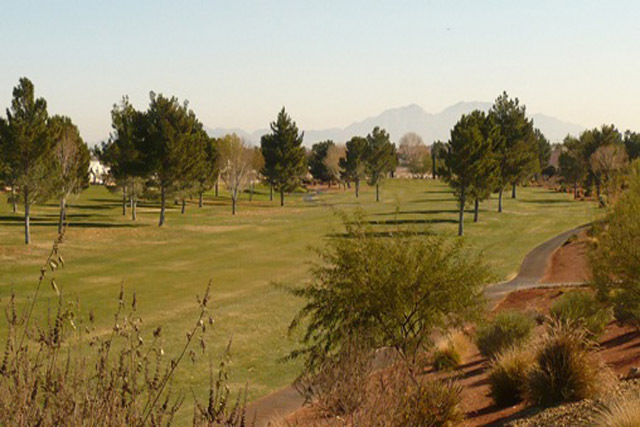 This championship golf course has been around in Las Vegas since it was developed and built in 1987 by golf course architect Jeff Hardin. 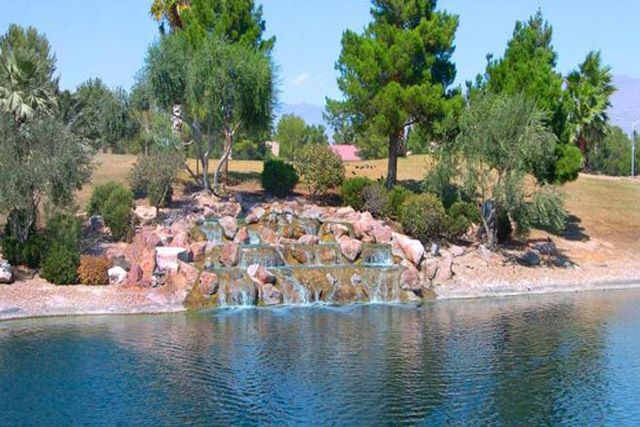 The golf course is in the style of a traditional golf course, and while this well maintained course looks like a place to have a typical golfing outing, the Los Prados Golf Course is anything but ordinary. There are 18 holes available at this course. 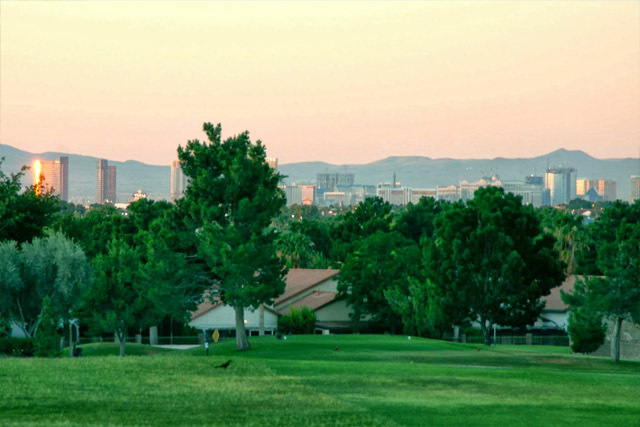 You can get your caddie and head out to the course upon arrival, which features some of the most beautiful and picturesque views of the Los Prados Community as well as the entire northwestern, Las Vegas Valley. 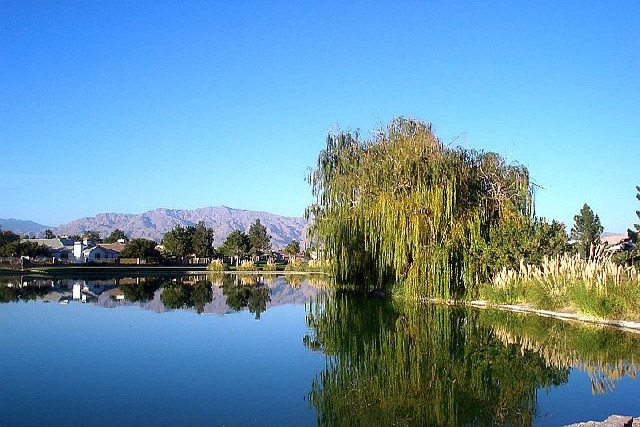 Los Prados Golf Course is a golfer’s paradise in the desert. There is over 6,000 yards of golfing greens with a driving range and putting greens available for those who wish to practice their swing, stroke, and with different clubs. The course are well maintained. I enjoyed playing golf also saw the Geese and ducks wander the lake are near the clubhouse so lovely. I'm having a good time playing because the staff were so good.Excellent!